There’s a number of things to consider when making a fire damage claim: 1) what affirmative steps you should take; 2) when you should take those steps; 3) what you should know about your insurance policy; and 4) whether someone was responsible for the fire, and what to do about it. If you think you have a fire damage claim or your insurance company is denying your fire damage claim, talk to a California Property Damage Lawyer who handles fire damage claims. 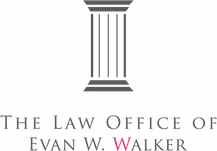 If fire damaged your property or business, contact Evan, a San Diego Property Damage Lawyer who handles fire damage claims. 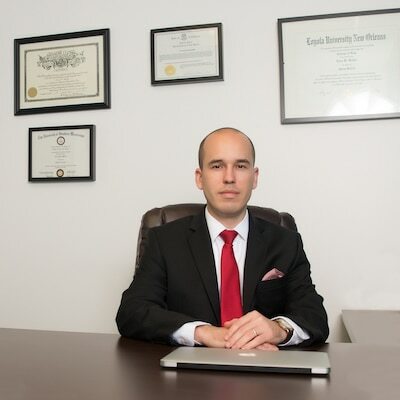 His office is in La Jolla, and he represents property damage clients throughout California. Evan is determined to find his clients full and fair compensation.